We all know that Kiwis love their outdoors life and with New Zealanders always being out an about as well as our 'always on' society, there is a greater demand than ever for a reliable rural broadband provider and one of the latest examples of how New Zealand Rural Broadband ISP's are meeting demand comes from one of the best rural broadband providers in NZ, Wireless Nation. 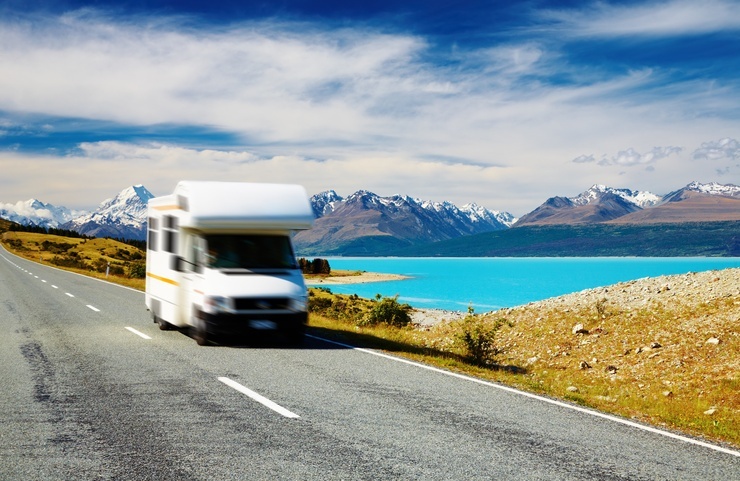 The team at Wireless Nation has partnered with the New Zealand Motor Caravan Association (NZMCA) to offer its 65,000-plus members 4G-enabled broadband services, designed specifically to meet the needs of motorhomers. Labelled NZMCA DATA, the new service aims to improve members’ travel plans, creating a “positive effect” on domestic tourism as a result. “The convenience of having broadband service that’s as fast and consistent as city broadband while they are on the road will encourage our members to stay away for longer,” says Bruce Lochore, CEO, NZMCA. At present, Lochore says the average NZMCA member spends around 75 days per year on the road. “However, until now the difficulty of keeping in touch with friends and family via the internet or using technology to stream entertainment on very restrictive mobile phone data plans has been limiting for our members,” he explains. Wireless Nation’s technical director Tom Linn says the solution will not only enhance peoples’ travel, but overall telco experience also. “There’s nothing we love more than being presented with a communications problem, and coming up with a bespoke solution,” he says. Available to members from August 1, the initiative has come through member trials around the country and is backed by the full endorsement of the NZMCA. From a Wireless Nation perspective, the Takapuna-based company has been connecting rural homes and businesses for over the past 10 years using RBI, custom wireless solutions and New Zealand's leading satellite network. In addition, Wireless Nation also provides services for the commercial sector as well as backup and disaster recovery solutions with commercial customers including Mobile Health, Hobbiton, Waitomo Caves and District Councils across the country. You can check out the Wireless Nation rural broadband plans here on Broadband Compare. They have a wide range of different rural broadband solutions for areas all across New Zealand.